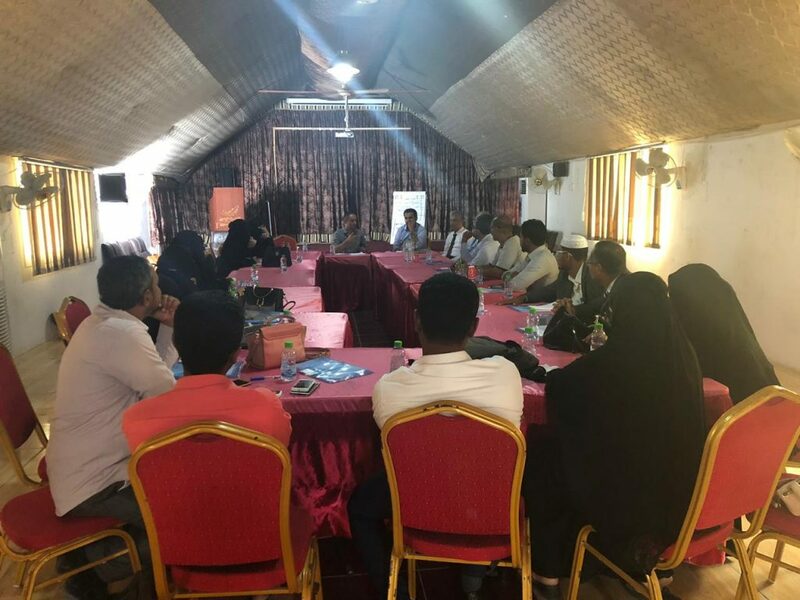 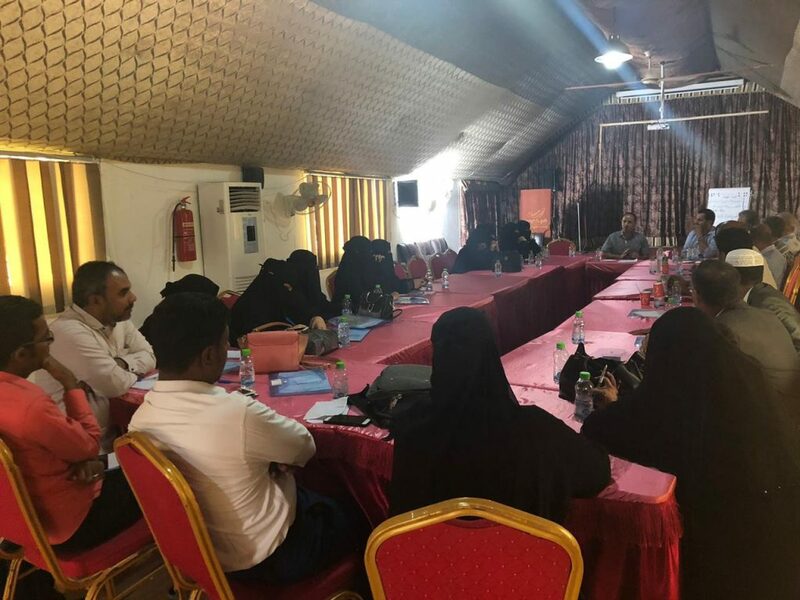 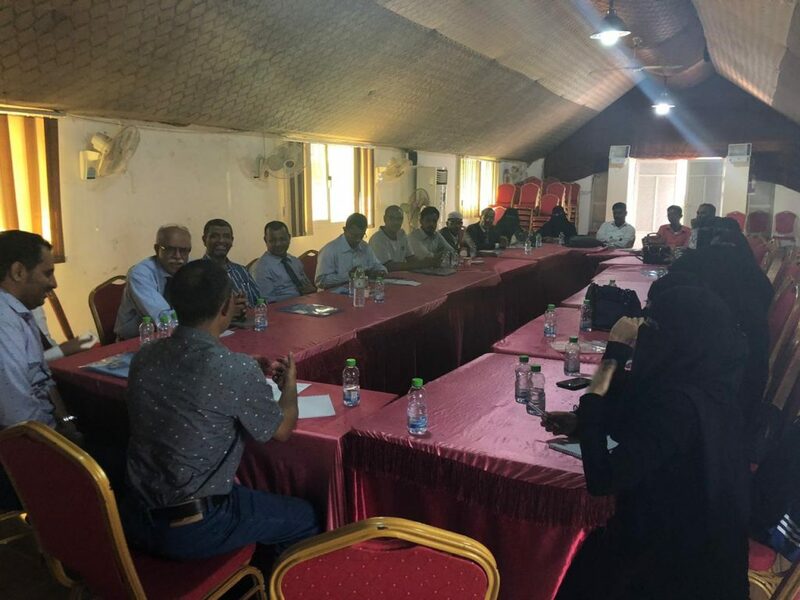 In Sayun and Mukalla, in Hadramawt, participants discussed the recent return of expatriates to the governorate, a crucial action area to help create stability and opportunities for coexistence and peace in a turbulent environment. 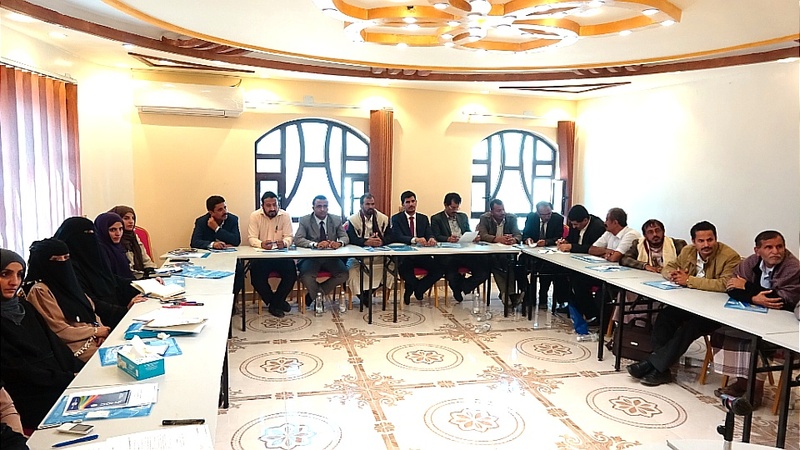 In Marib, discussions focused on ways to enhance basic service provision to internally displaced people in the Sirwah district, particularly health and education services. 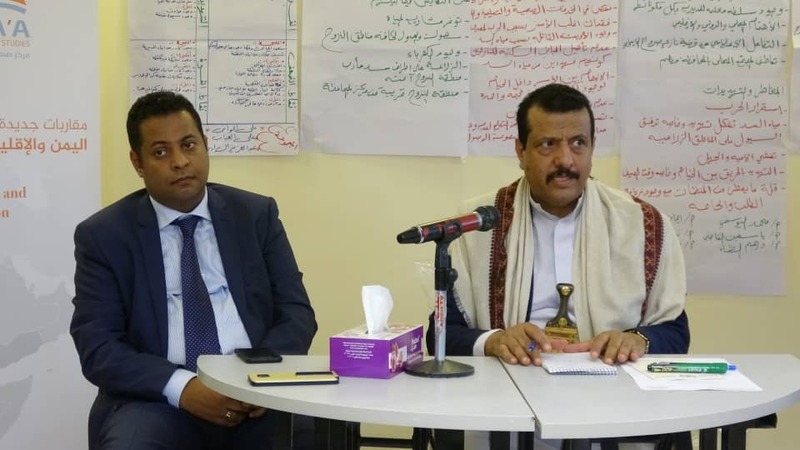 Maged Al-Madhaji, executive director of the Sana’a Center for Strategic Studies, said that the workshops were part of an integrated framework of cooperation between the Sana’a Center and the Oxford Research Group, and between the governorates of Hadramawt and Marib. 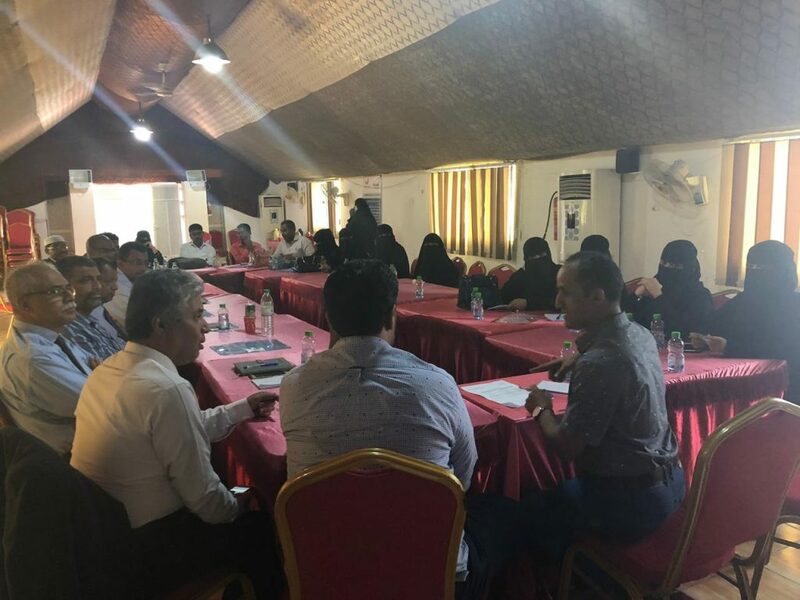 “The workshops aim to support the two governorates with strategic planning and to provide a platform for various local authorities to address local issues,” Al-Madhaji said. 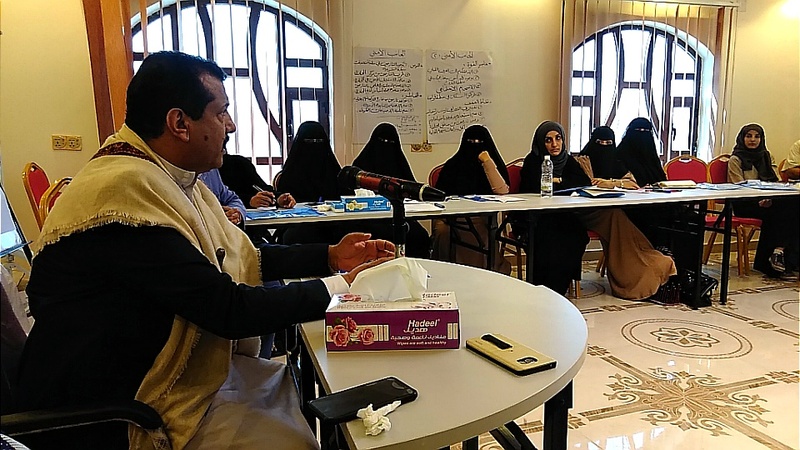 He added that two workshops were held in Jordan in 2018 to explore local prospects for peace in Hadramawt and Marib.